Situated 7 minutes walk away from Bromley Town Centre, the Glades Shopping centre and under 25 minutes away from the heart of Central London, the Avis Hotel warmly welcomes you to browse our website. In contrast to large hotel chains our emphasis is to provide comfort, friendliness, a personal service and great value for money. With over 19 years of the same ownership and experience under our belts – we try our hardest to ensure a stress free stay. All our 20 rooms are individually styled and our friendly staff will ensure that you receive a good night’s sleep, experience the very best in service and wake up to a hearty full English Breakfast. 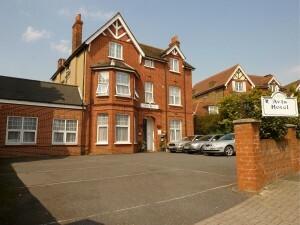 We are a popular choice for business, individuals and families who are working and visiting the area. Many of our guests attend training courses, meetings, conferences and weddings within the London Borough of Bromley. Tourists also find our location handy as it’s very easy and under 25 minutes to get to central London via public transport. 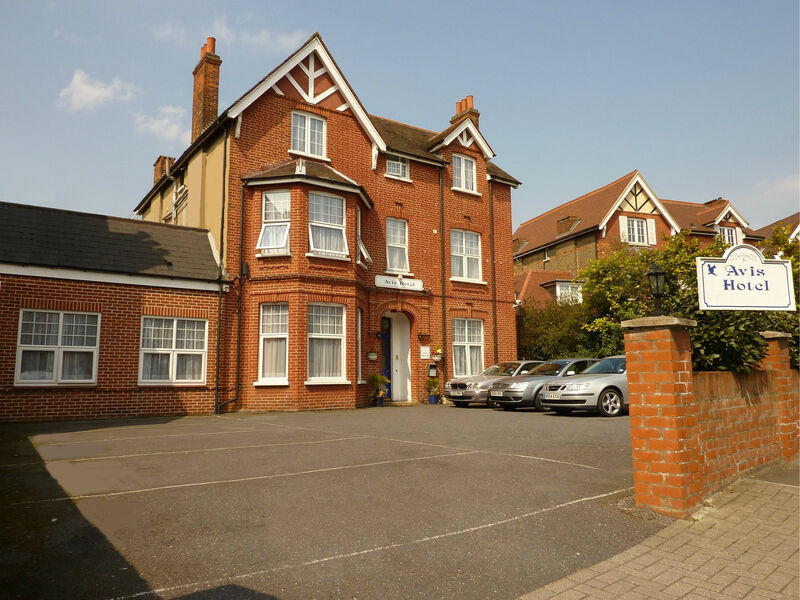 With easy access to the Kentish country side, Biggin Hill Airport and within walking distance from the lively Bromley town centre, Churchill theatre and the Bromley Civic Centre, the Avis Hotel represents the ideal home away from home. Thank you for visiting our website.